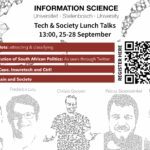 The Department of Information Science will be hosting its annual ‘Tech and Society’ talk series from 25 to 28 September. 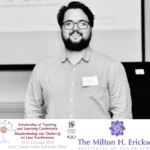 From current research, to alumni in industry, we will cover a number of exciting topics over the course of four lunch hour presentations. 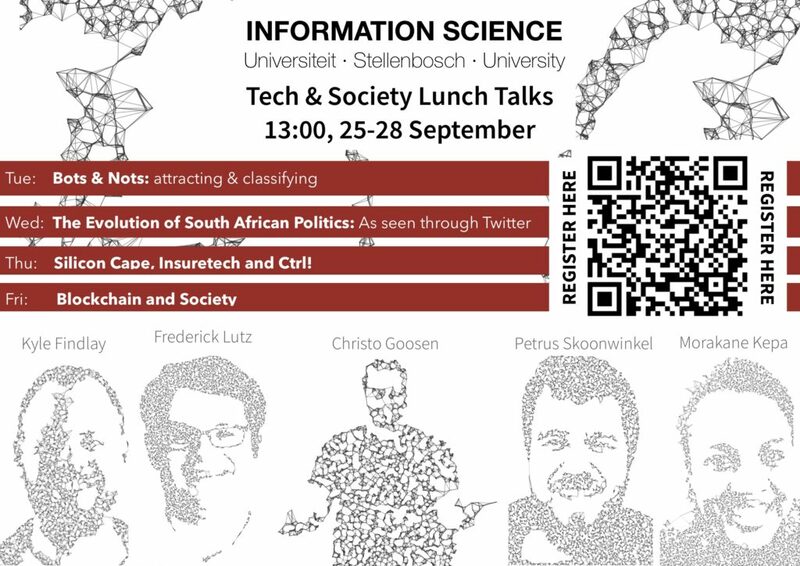 Those interested can RSVP at our events page.